This week's summer sound features members of the Oklahoma Vortex youth baseball team: Gabe, Chance, Diego, Matt, Toby, Mason, William, Hudson, Bryce, Cantyn and Braden. It was recorded in Moore. Oklahomans are now finally starting to dry out after May brought as much as two feet of rain to some parts of the state. The tornadoes and flooding that have killed dozens in this state and its southern neighbor last month were a reminder of how cruel May can be when warming temperatures and moist Gulf air collide over the nation's midsection. 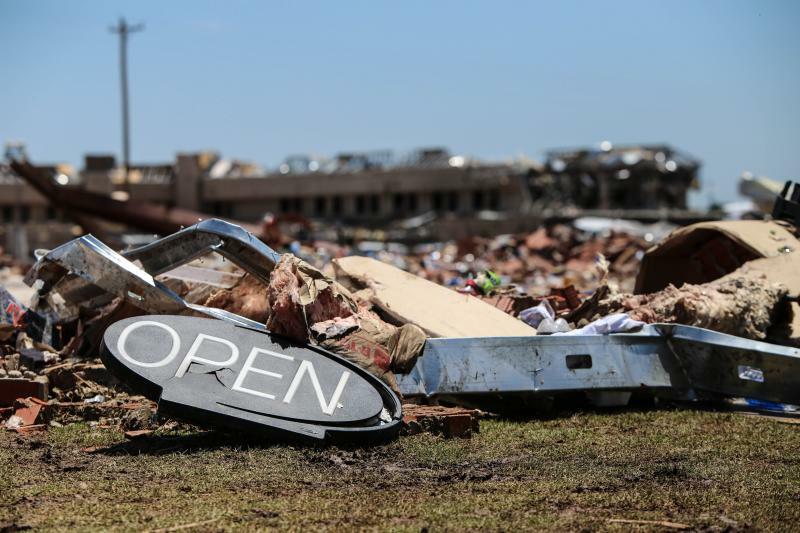 The U.S. Small Business Administration has announced that low-interest federal disaster loans are available to Oklahoma businesses and residents affected by the severe storms that raked parts of the state last month. Tuesday's disaster declaration makes SBA assistance available in Canadian, Cleveland, Creek, Grady, McClain, Oklahoma, Okmulgee, Osage, Pawnee, Pottawatomie, Rogers, Tulsa, Wagoner and Washington counties. 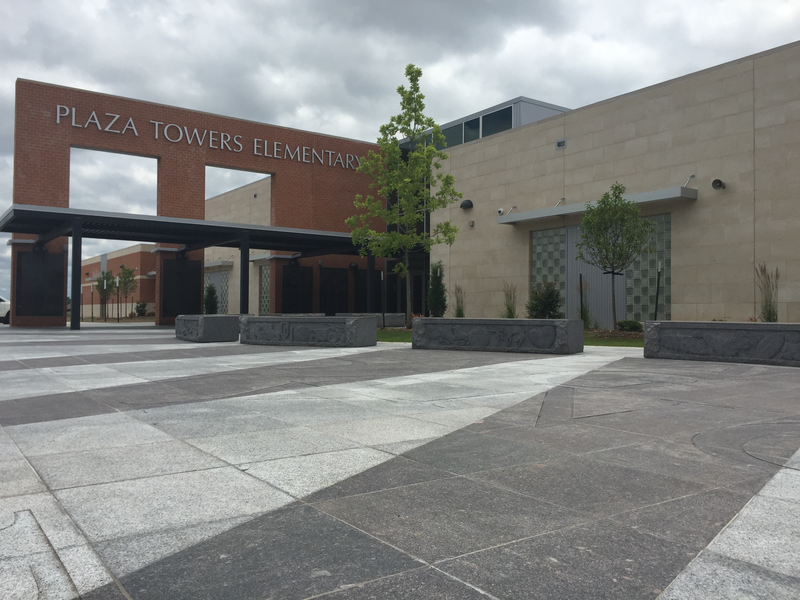 Officials with Moore Public Schools are preparing for the new school year with a newly rebuilt Plaza Towers Elementary School following the 2013 tornado that killed seven students. 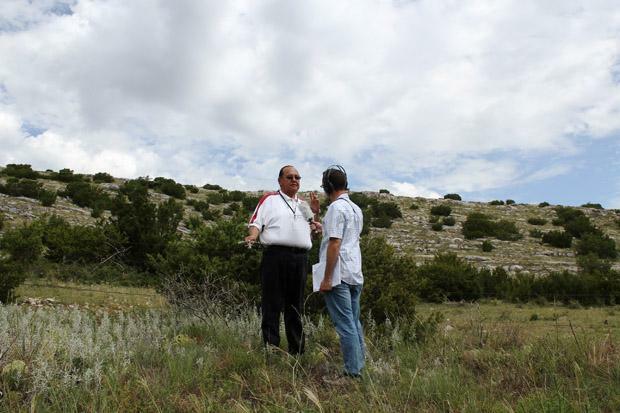 Officials with the school district and Plaza Towers led a media tour of the new school on Tuesday. 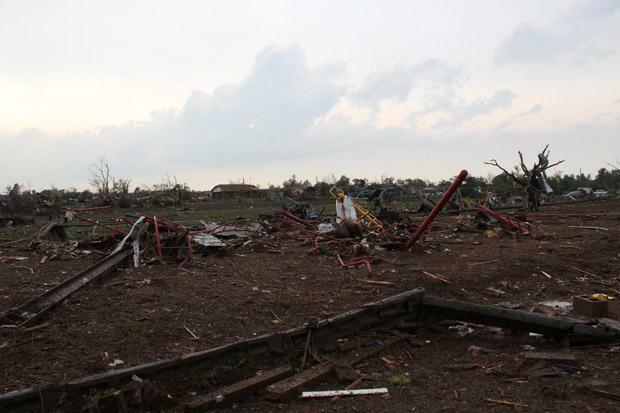 Plaza Towers Elementary School was destroyed by an EF5 tornado on May 20, 2013. Seven students were killed. 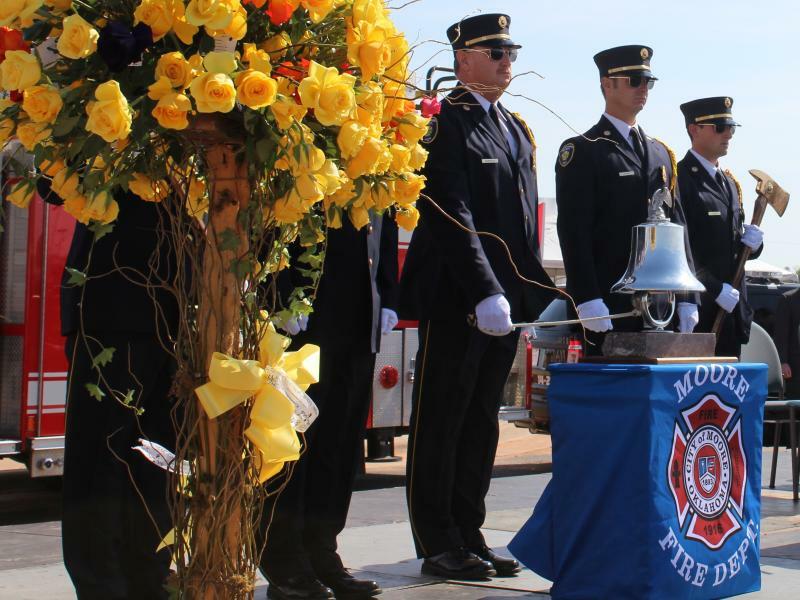 Local and state officials gathered Tuesday morning in Moore to honor the 24 people killed and hundreds injured May 20, 2013 when a tornado struck the city. Gov. 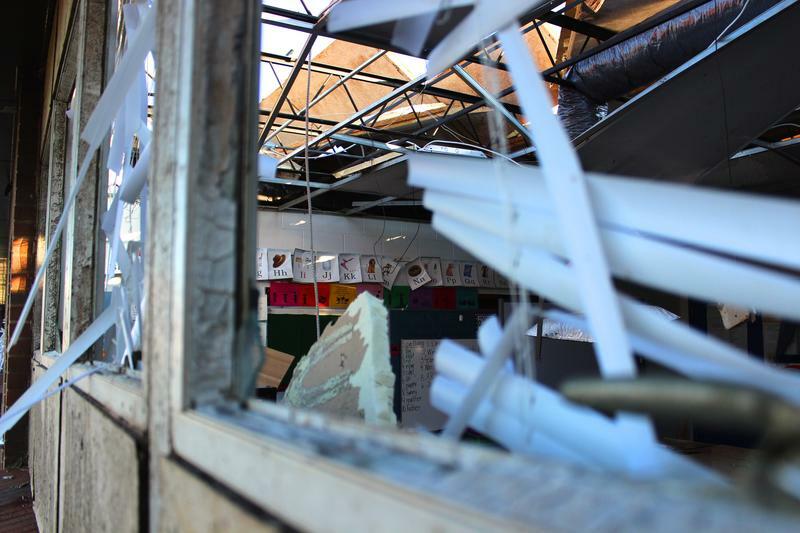 Mary Fallin said thousands of Oklahomans went above and beyond the call of duty last year, but singled out educators from Briarwood and Plaza Towers Elementary Schools. "Our teachers who used their own bodies as a shield, to help save children, to help protect children,” Fallin said. “Our teachers are our heroes." For over a decade, Lieutenant Brian Orr of the Oklahoma Highway Patrol has responded to disasters throughout the state, including both the 1999 and 2013 Moore tornadoes. He remembers each of them clearly. “It was very difficult to see things, and of course first arriving, hearing screams from people and just the total devastation,” Orr said. The StateImpact team traveled about 10,000 miles in 2013 to interview Oklahomans about how government policy affects their lives. Our reporting took us to all corners of Oklahoma, across the border into Texas, and to the nation’s capital and the U.S. Supreme Court. StateImpact reporter Joe Wertz was a guest on OETA’s Oklahoma News Report last week to discuss his report on how wind farms interfere with weather radar. Oklahoma is now No. 6 in the nation in wind-generated electricity capacity, and last week the state helped set a wind power record for the entire region. Wind farms are multiplying and expanding in Oklahoma, Texas, Kansas, and throughout the Great Plains, where the nation’s wind energy potential is concentrated. 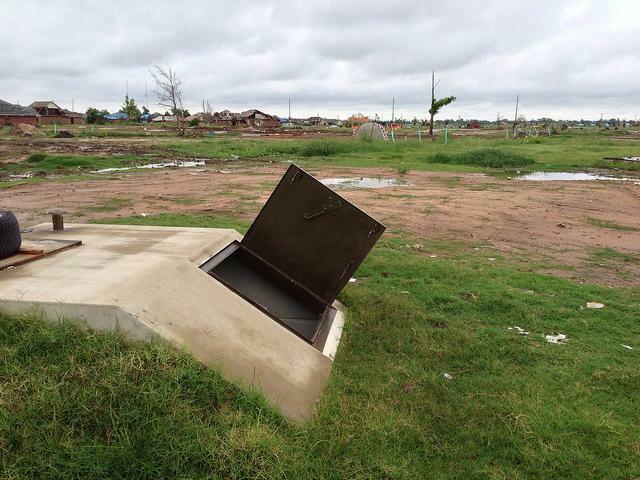 Supporters of an initiative petition to fund tornado shelters in Oklahoma schools are gathering the thousands of signatures needed to send the proposal to a statewide vote, but Gov. Mary Fallin won’t be on the list. Leaders in Moore say tornado recovery efforts have caused sales tax collections to skyrocket in the city. The Norman Transcript reports that Moore received more than $2.6 million in total sales tax from the Oklahoma Tax Commission in September. 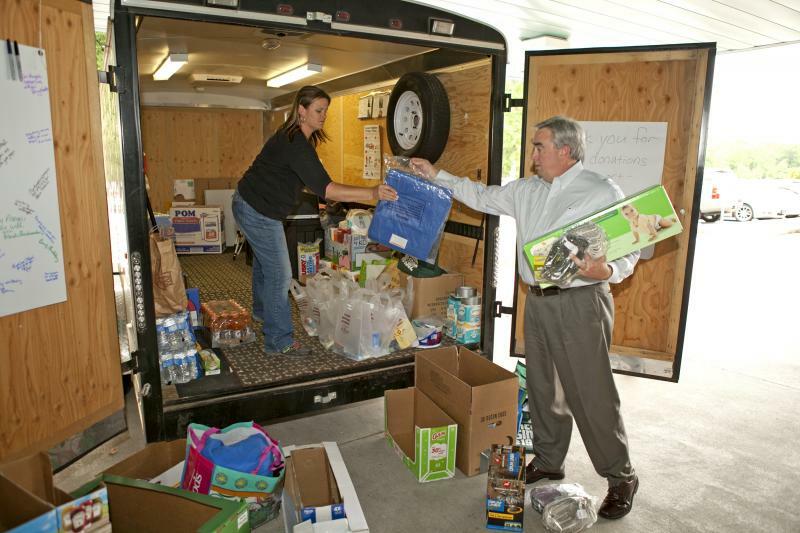 That includes general fund receipts, which are up more than 12 percent from last year. City Manager Stephen Eddy calls the numbers "amazing" and says rebuilding efforts from the May 20 tornado are likely responsible. 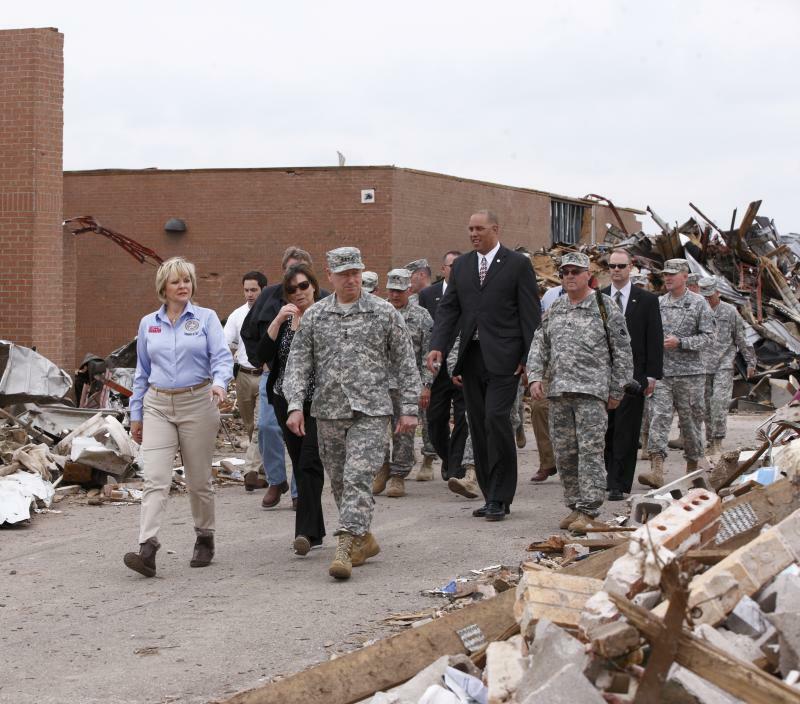 It’s only been little more than three months since an EF5 tornado ripped through Moore, Okla., and devastated two schools. And already, the state’s public schools are responding. Those codes are likely to stay the same, with one slight change. 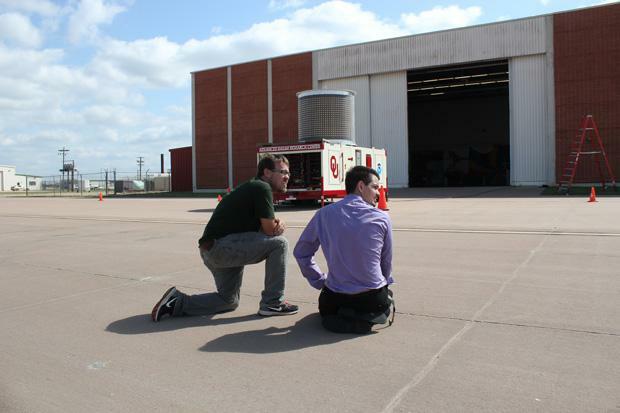 This is part two in StateImpact Oklahoma's "Twister Truths" series where we use data to kick the tires on the conventional wisdom underlying severe weather policy in Oklahoma. Read part one here. A temporary hospital building is scheduled to open in the fall in the Oklahoma City suburb of Moore. 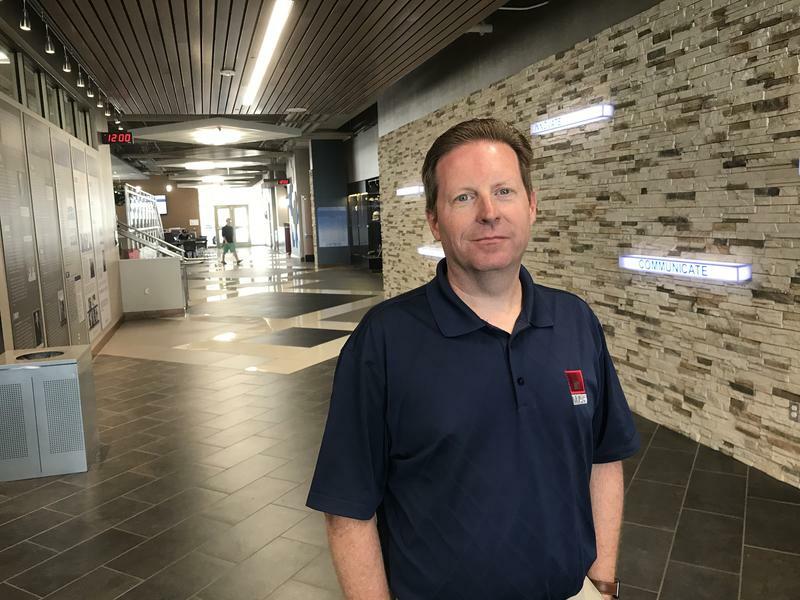 The Norman Transcript reports the near-11,000 square-foot facility expects to open in November and will operate for two years while a permanent structure is built. 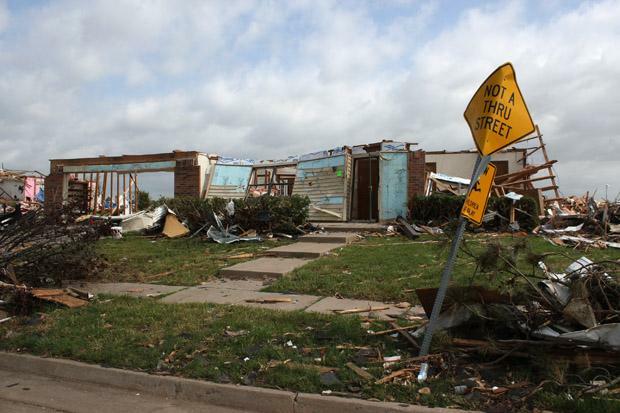 In May, Moore was devastated by a violent EF5 tornado that killed dozens. Members of the Norman Regional Hospital Authority say the building is not a trailer or a portable classroom, but a facility outfitted with all the typical hospital equipment. 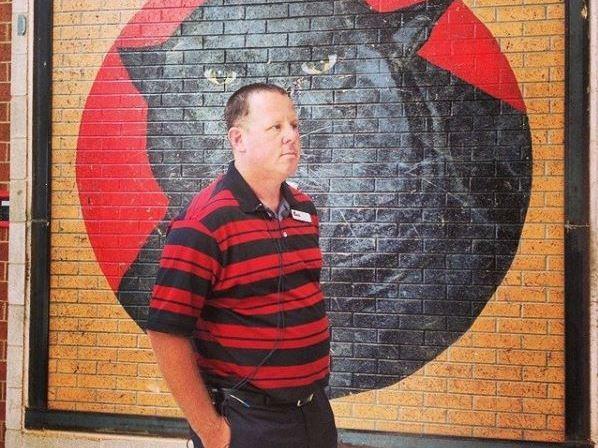 Listen to Meghna Chakrabarti's conversation with Moore Public Schools Superintendent Robert Romines. 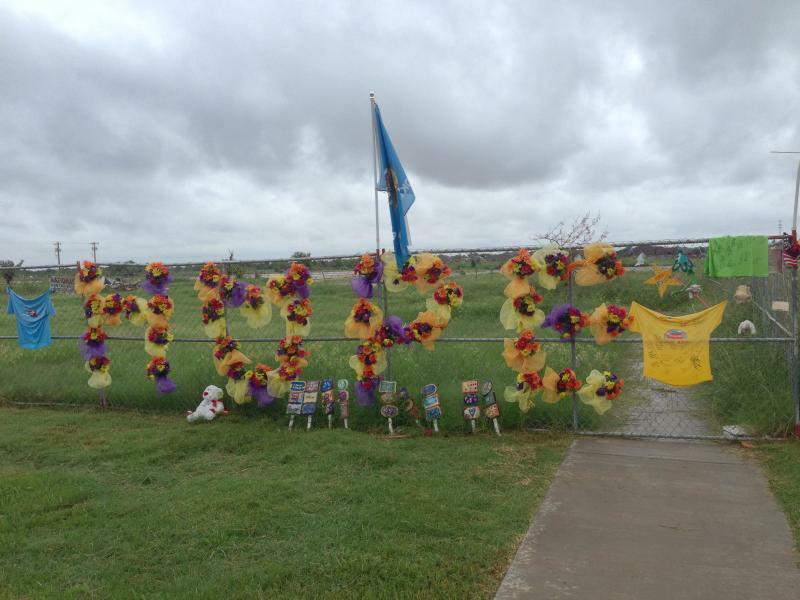 Students are back in school in Moore, Oklahoma, nearly three months after a deadly tornado tore through town. 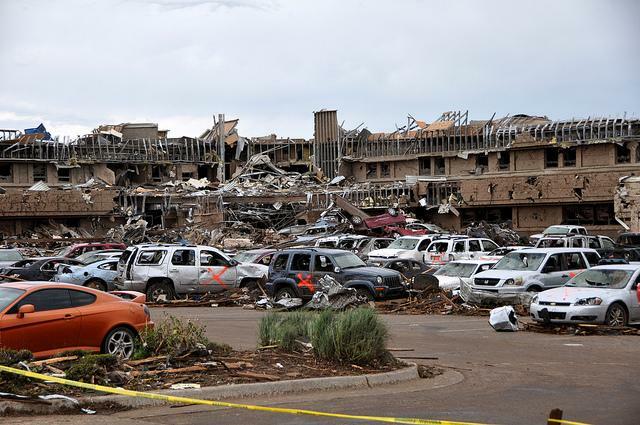 The storm killed a total of 25 people, including seven third-graders who had hunkered down at the Plaza Towers Elementary School with their teachers.